You mentioned that “at some point” the Chinese 3D Clinic would want to open a branch in America. From everything I know, that won’t be in our lifetime. So rosemary might be a good supplement to take for BPH. You can also grow it readily and easily as a perennial herb (climate permitting). It’s also anti-carcinogenic, not surprisingly, since prostate cancer is categorised as a hormonal cancer. I’ve started to eat it fresh out of the garden, and it acts as an appetite suppressant, which suits me. You are probably right about the AMA, so 3D may have to set up in Hong Kong or a more easily available location than Xiangtan. I just tried non silver for nail and skin... no results. Also took orally for 2 weeks with no results for a simple flu. 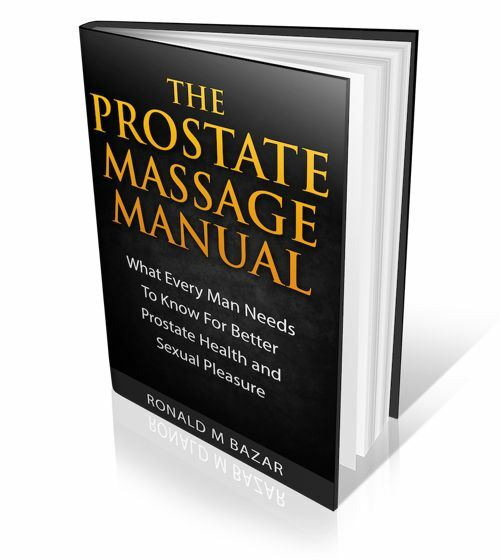 As you say we are all unique for sure and so someone else may get results from different herbs/supplements etc for the prostate. 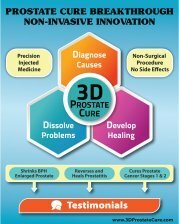 3D does more than kill off infections... it uses other meds to break-up the BPH nodules so the particles can more easily be discharged through urine and dissolved into the blood flow. Without its unblocking medicine the treatment would not work.